Bought on holiday in the UK august 2006. The undisputed master of the high-concept thriller has written his most gripping and entertaining book yet In Paris, a physicist dies after performing a laboratory experiment for a beautiful visitor. In the jungles of Malaysia, a mysterious buyer purchases deadly cavitation technology, built to his specifications. In Vancouver, a small research submarine is leased for use in the waters of New Guinea. And in Tokyo, an intelligence agent tries to understand what it all means. Thus begins Michael Crichton's exciting and provocative techno-thriller State of Fear. Only Crichton's unique ability to blend scientific fact with pulse-pounding fiction could bring such disparate elements to a heart-stopping conclusion. This is Crichton's most wide-ranging thriller. 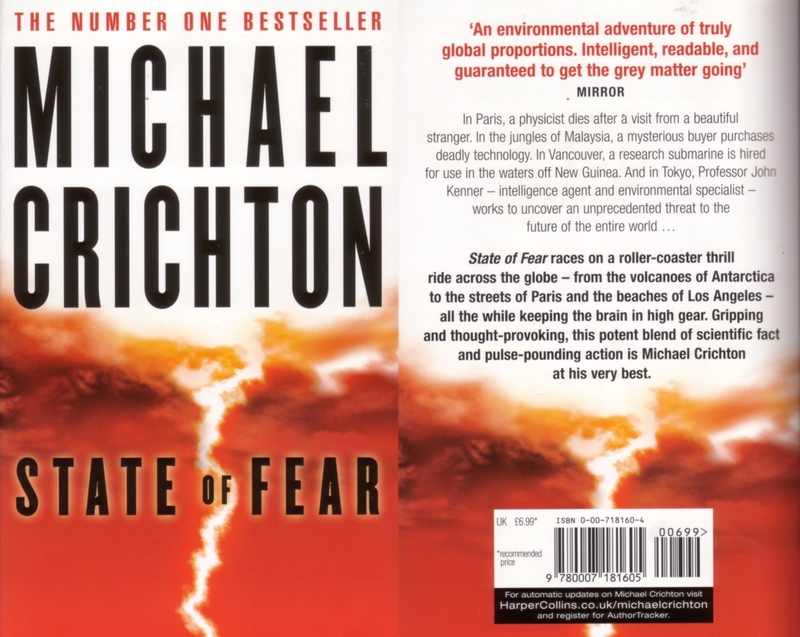 State of Fear takes the reader from the glaciers of Iceland to the volcanoes of Antarctica, from the Arizona desert to the deadly jungles of the Solomon Islands, from the streets of Paris to the beaches of Los Angeles. The novel races forward on a roller-coaster thrill ride, all the while keeping the brain in high gear. 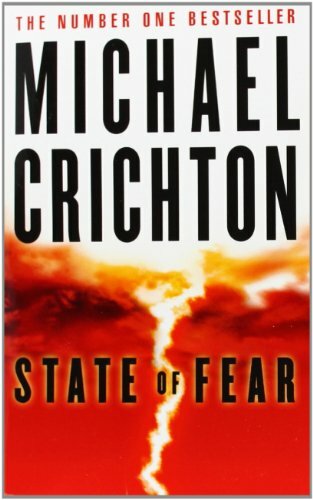 Gripping and thought-provoking, State of Fear is Michael Crichton at his best. This book was not at all what I expected. It's fiction based on fact. A very interesting subject, 'political aspects/consequences of' global warming. I have recently seen the movie 'An inconvenient truth' which is quite opposite in it's opinion of global warming to the opinion of this book. As a result I don't know what to believe anymore, which I find quite disturbing. Anyway I loved the fictional part of the book. What disturbs me as well is the fact that people with influence twist facts to make people make choises based on fear of what (those people with influence say) might happen. It makes me very angry! This book will stir up new discussions about global warming and other issues (I hope) and everyone should read it. 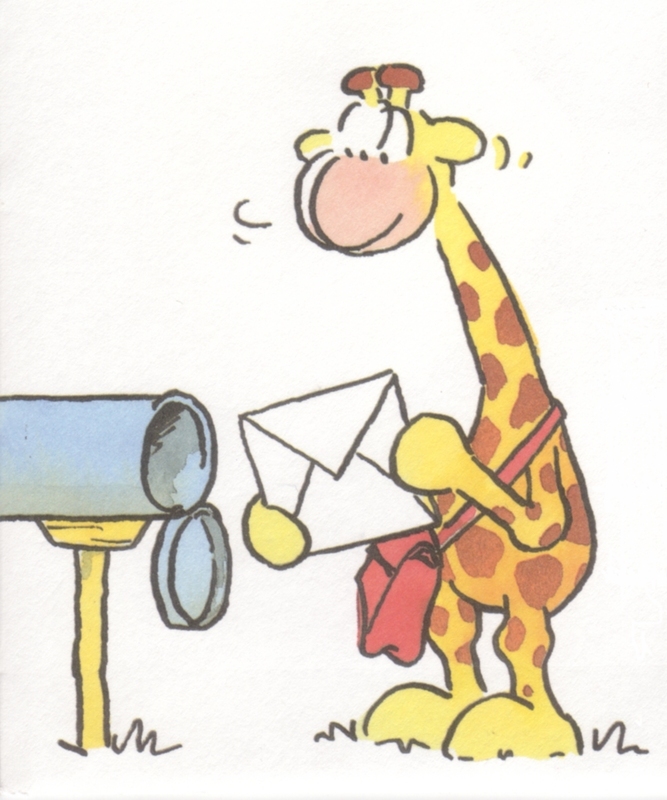 Hey biba89! This is not just a fictional book. I thought you might be interested to read about the concept of 'State of fear'. Happy reading! Aha! So now I understand why you sent out this book to me. I have seen the the inconvenient truth as well. I will read this soon and let you know what I think. Well, I read it and I remember why I'm no fan of Michael Crighton. Too much action, too many cliffhangers (sometimes literal), way too much unbelievable events packed in one story, just for the sake of the thrill ride this book is supposed to be. Anyway, about the message - I do believe that there are forceful powers at work, behind the scenes, trying and succeeding in influencing the public mind, ruthless and with any means possible. Not only with industry trying to continue business as usual, but also in the large and powerful NGO's. 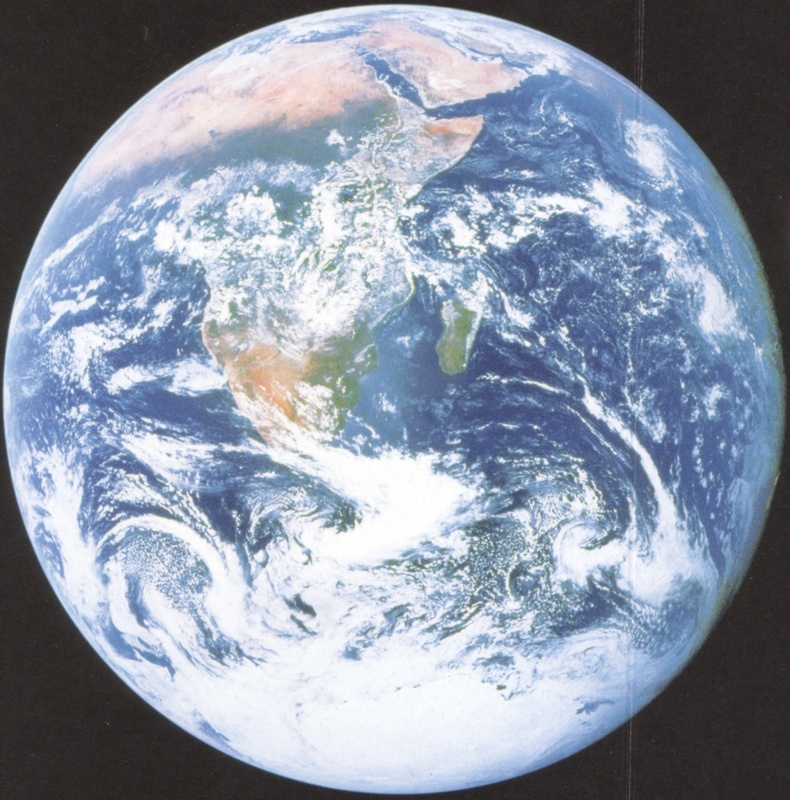 And I know there is still doubt as to whether our actions can actually change the climate, and that it is highly doubtful anyone can predict climate change in the long future, with any accuracy, the climate system being as complcated as it is. But I do know one thing: our fossil fuels are originally based on organical matter, of plants and animals withdrawing CO2 during their lifespan, accumulated in layers on the soil, these layers being packed in sediment, and finally under gigantic pressure and heat turned into crude oil, coal and gas. These processes took millions and millions of years of accumulating and all the CO2 that was withdrawn is now being brought back into our atmosphere in a mere 150 years. Any geologist can tell you this. And anyone can understand that this might be the cause of change. Apart from that, we have been poisoning our planet for hundreds of years, thinking that the sea, the river, the air is so big, it will surely dilute anything we spill, infinitely. We should not underestimate ourselves again. Bij het deventer dictee meegenomen: Ik wil bekijken of ik dit boek mee wil nemen op de Camino, als ik 6 weken in Spanje loop is enig leeswerk in hadzam formaat welkom, dus wie weet eindigt dit boek wel in Santiago de Compostella! I'm taking this book with me on the Camino Frances and I will release it as soon as I've finished it and that will be between may 25 and july 4 and between st. Jean Pied de Port and (of coouse) Santiago de Compostella.